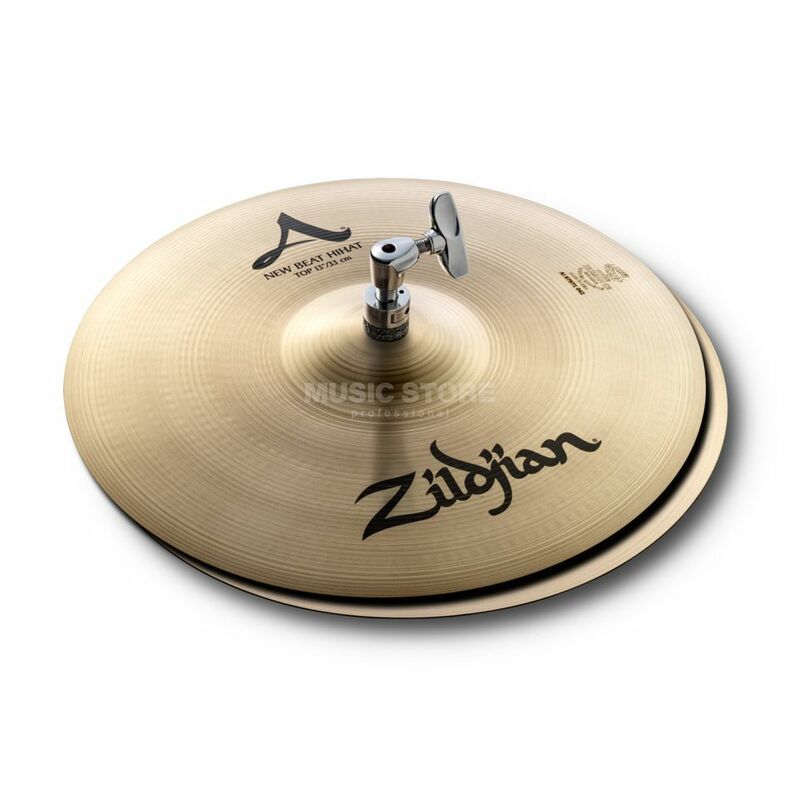 The Cymbals of the A' Zildjian series belong among the most popular cymbals worldwide. They are very sensitive to react to different playing styles and can be integrated into any musical style. Their explosive sound dissipates into a very large sound-colour spectrum, making these cymbals extremely versatile instruments. The A' Zildjian series embodies, like no other series can, the classic Zildjian sound, which has made the US cymbal foundry as famous as it is. Countless super hits in the history of Rock and Pop prove the quality of this exceptional and successful cymbal series.